I play games like: COD: Ghosts, COD 4: Modern Warfare, GTA V [When and IF it comes out on PC], Garrys Mod, WoW, Portal 2 and other high end graphics games. - Overall, I need a recommendation on what graphics card to buy, and would it both run and fit in my computer. [I live in the UK and my budget is aprox. £150]. Sorry if I have either posted this in the wrong thread, or if I am not giving enough information. Please inform me if you require more info. Power Supply: [According to the Seller] 110v, 500 watts. 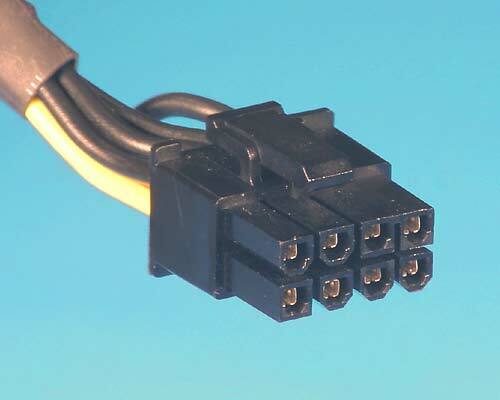 Your system should at least have one or two of these connectors being a 500 Watt. However you just need to check first because some of those cards listed need at least 2 6 pins and your current GPU usually does not have a 6Pin needed for it. The cords could be bundled up and tucked away somewhere. 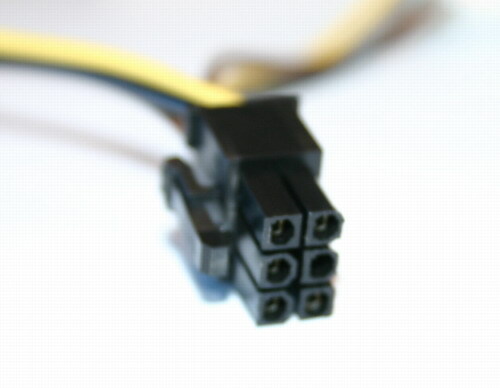 Or, your PSU might have some holes that would fit this plug, but the actual cables are missing.